You Want a Divorce? Fine. You’re Fired! 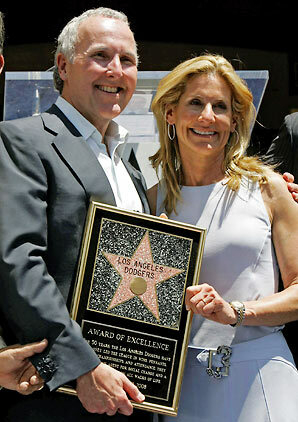 The soon-to-be ugly divorce battle between Dodgers owners Frank and Jamie McCourt has begun with Frank firing the first shot across his future ex’s bow when he fired Jamie as the team’s CEO. Jamie’s contention is that she owns 50% of the team, while Frank insists the team is all his. While Frank holds the title of chairman and is the highest officer of the team, Jamie, up until the last few days was the team CEO. This is going to get real ugly soon.